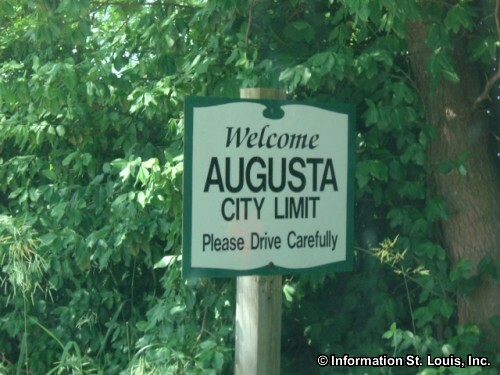 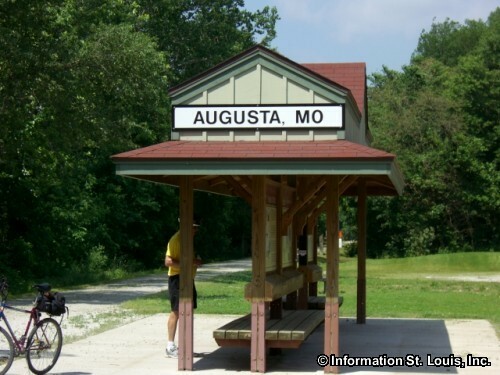 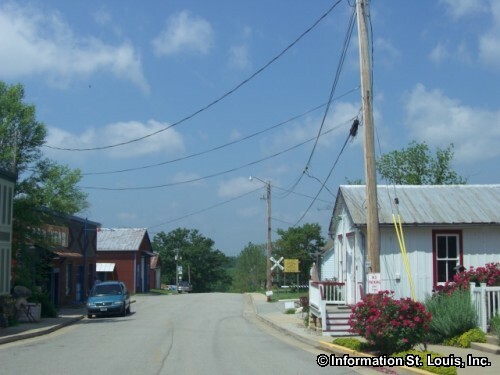 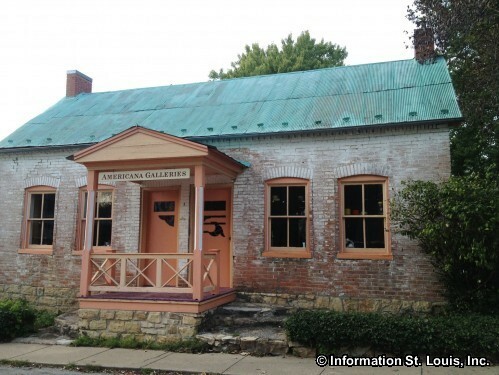 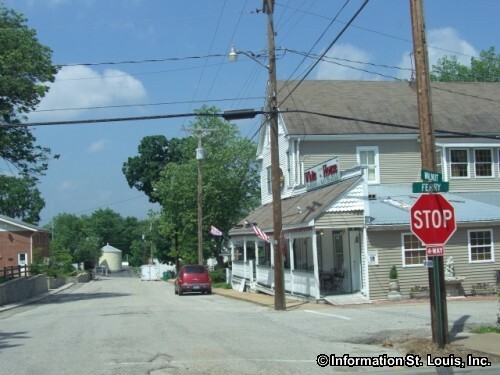 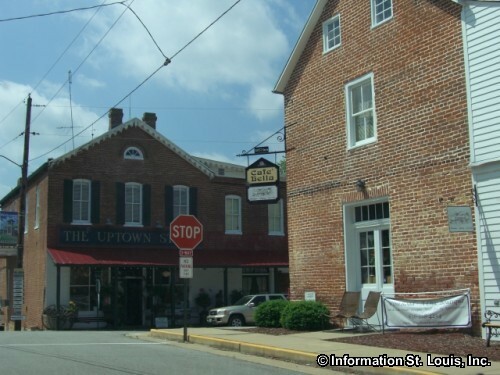 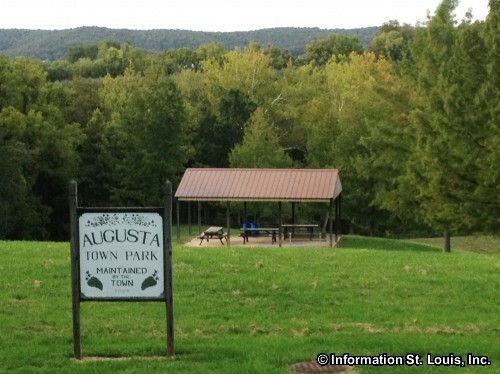 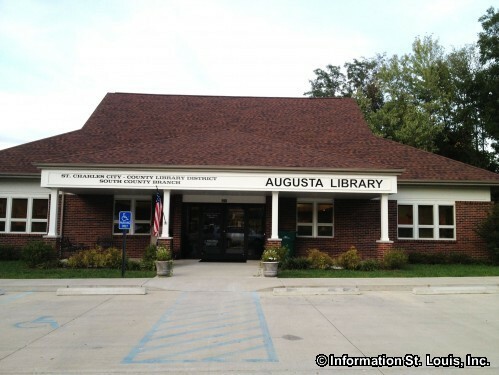 Augusta Missouri is located in southwestern St Charles County. 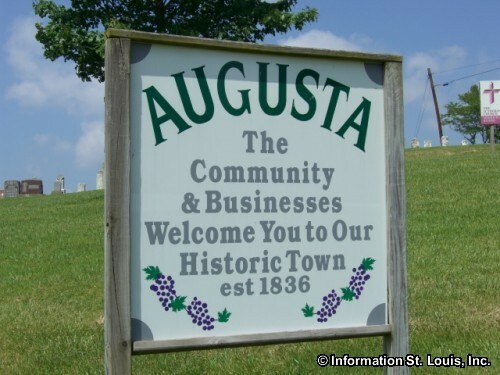 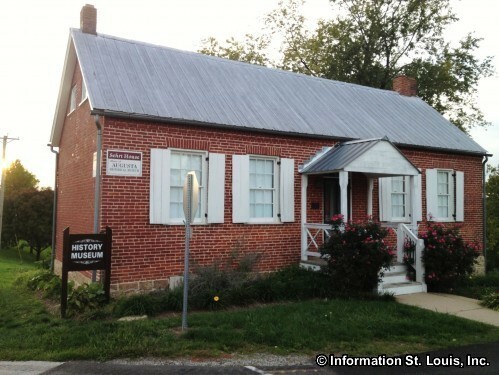 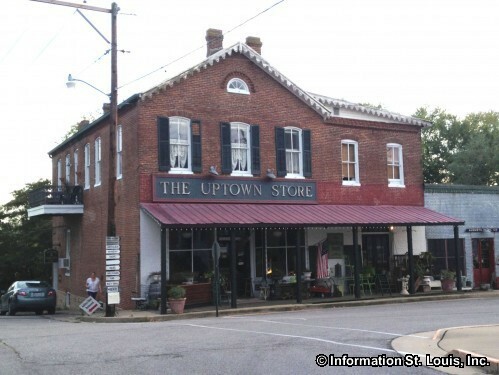 It is about an hour and 15 minute drive to Augusta from Downtown St Louis. 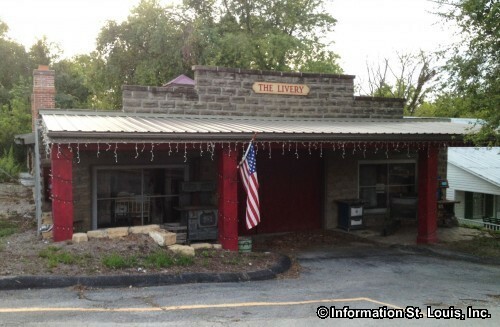 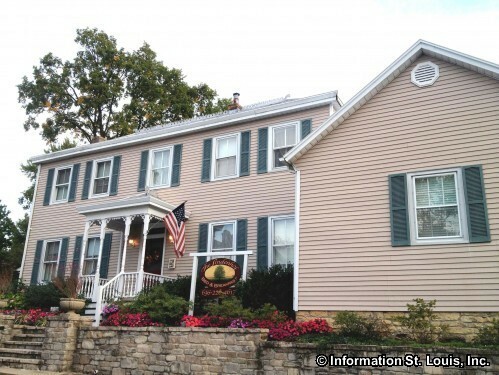 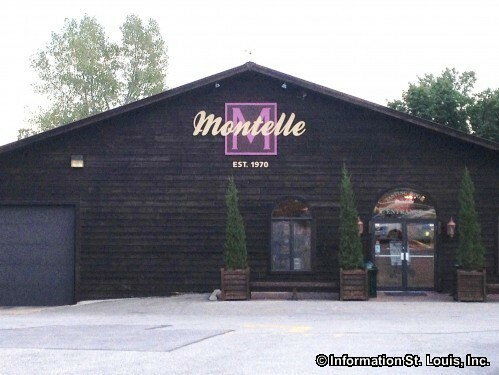 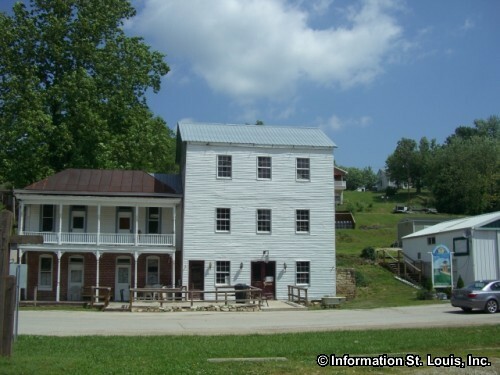 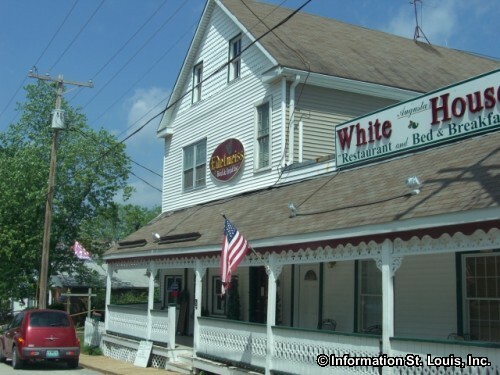 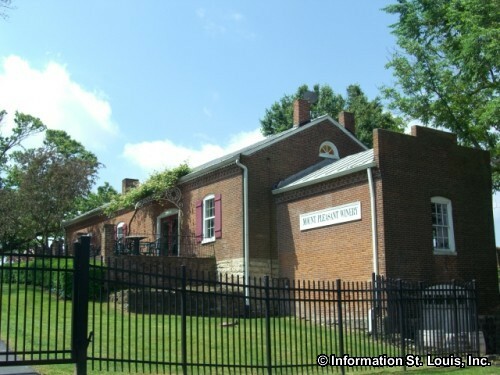 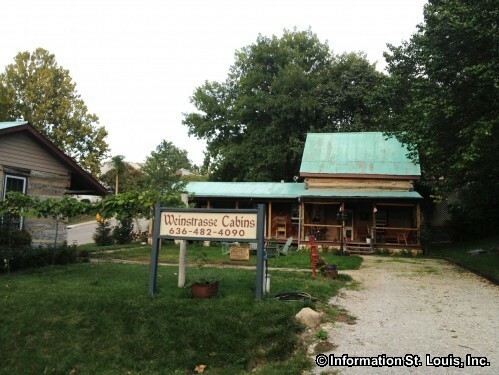 It is on the Missouri Wine Trail located in the heart of the Missouri wine country. 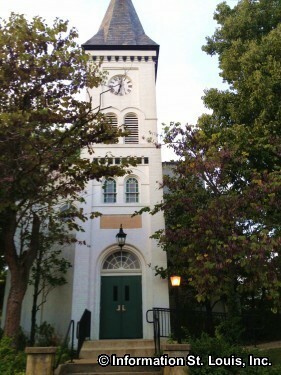 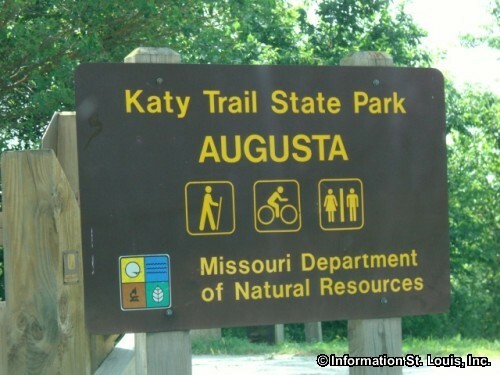 Augusta features several wineries, including Mount Pleasant Winery, several Bed & Breakfasts, and access to the Katy Trail "rails to trails" biking and hiking trail.